To find more by Brad Frederiksen on this bolg click HERE. ~ by bonniemcclellan on February 10, 2012. 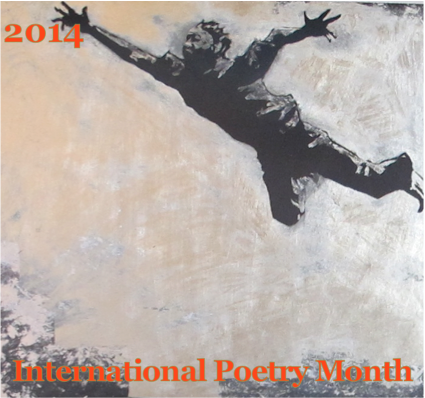 Tags: Brad Frederiksen, International Poetry Month 2012, IPM 2012 poetry, poetry, Sonnet for a hungry native tongue.